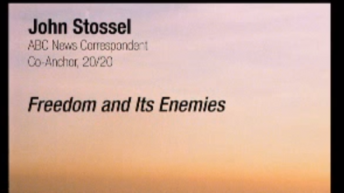 John F. Stossel is an American consumer reporter, investigative journalist, author and libertarian columnist. 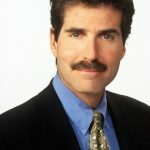 In October 2009 Stossel left his long time home on ABC News to join the Fox Business Channel and Fox News Channel, both owned and operated by News Corp. He hosts a weekly news show on Fox Business, Stossel, which debuted on December 10, 2009. The show airs in prime time every Thursday, repeating on both Saturdays and Sundays. 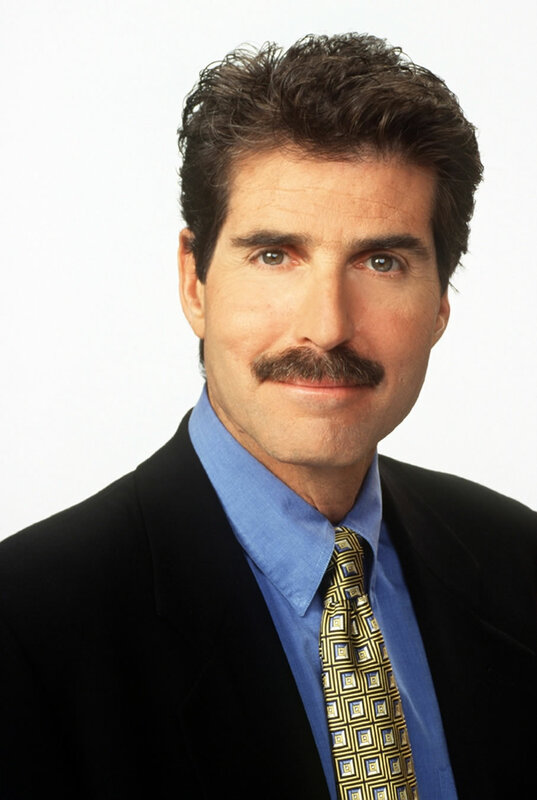 Stossel also regularly provides signature analysis, appearing on various Fox News shows, including weekly appearances on The O'Reilly Factor, in addition to writing the Fox News Blog, "John Stossel's Take".